Fred Calrk "would like to see science fiction used to explore what it would mean if Calvinism were true." I think what he meant to say was, "if my biased assumptions of Calvinism were true." 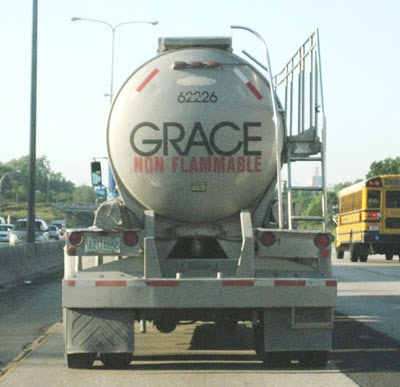 Should a pastor be fired from an Arminian church for teaching the doctrines of grace? If an unregenerate man is able to respond to the gospel invitation, but the problem is that he is simply unwilling to respond, does that mean a dead man is able to rise again, but so far just hasn't been persuaded to do so? Kevin DeYoung on the doctrine of scripture. I cannot help but wonder why this supposedly fair and open-minded individual wants to limit marriage to only "two people." What kind of bigoted, hateful person would tell polygamists that they have no right to marry whomever they please? C. J. Mahaney's Sovereign Grace Church begins worshiping in Louisville. Dan Phillips seems to imply that anything less than a vote for Mitt Romney is a sin. I'm not really sure how else to interpret his post. Apparently, Jesus never taught perseverance of the saints. That's true, if you eliminate John 6:37-39, John 10:27-28, Romans 8:29-30, 1 Corinthians 1:8, Philippians 1:6, Hebrews 10:14, 1st Peter 1:5, and all those other passages that do teach perseverance of the saints. Kevin DeYoung's book, The Hole in Our Holiness, is available for $10 for a limited time. David Platt on the doctrine of suffering. In order to better understand history, it helps to have a grasp on the concept of total depravity. Justin Holcomb discusses two major streams of Reformed theology: the Scottish tradition and the Dutch tradition. Roy Ingle explains why Arminians find Calvinist "conversions" offensive. Southern Baptist pastor David Platt clarifies his position on the "sinner's prayer." 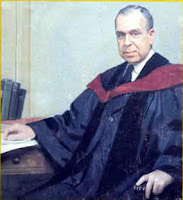 Part 6 of Austin DeArmond's series of posts entitled "Myths & Caricatures of Calvinism." A statement often quoted against Calvinism briefly examined. Calvinism and Stoicism are not the same thing. From Ligonier: Six practical reasons to study eschatology. Robert Arakaki offers a critique of Calvinism from an Eastern Orthodox perspective. He thinks Calvinism presents a "zero-sum theology." In other words, "for any human to possess the capacity to freely love and have faith steals glory from God." That's an interesting take, but I think it has less to do with stealing glory from God than it does with the fact that scripture teaches man lacks the ability to "freely love and have faith" (Psalm 14:3, Psalm 143:2, Isaiah 53:6, Jeremiah 17:9, John 3:20, Romans 3:10, Romans 7:18, Romans 11:32, etc.). Paul Copan lists his top books on Arminianism and Molinism. SBC president Fred Luter Jr. has a message for Southern Baptists: "This debate we're having across the convention about Calvinism needs to be resolved among us ASAP. Brothers and sisters, the dream of turning this convention's heart to missions and evangelism, missions and discipleship can easily turn into a nightmare if we do not resolve this Calvinism issue in a Christ-like manner. However, if it's going to be resolved, it must start with many of us right here in this room." Dan Phillips has a question for you about evangelistic tracts: "What tracts have you found useful?" 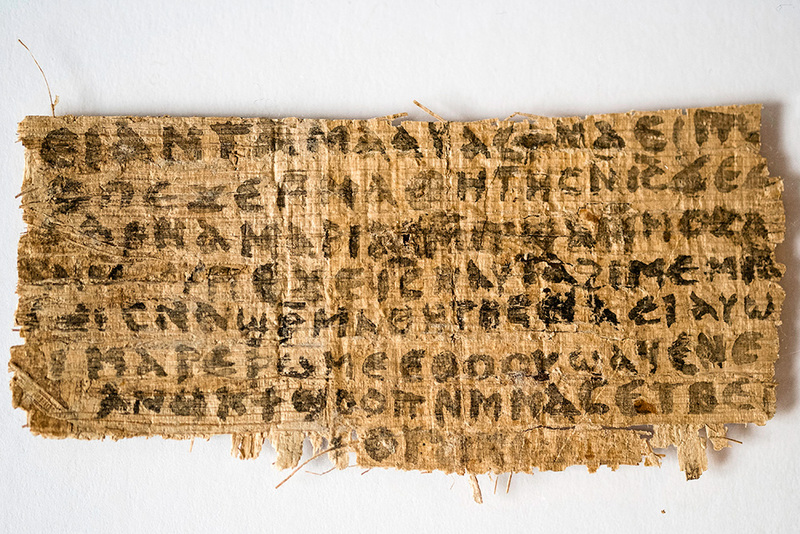 That's what Harvard researcher Karen King is calling a certain fourth-century papyrus fragment. You can read more about the fragment here. This will no doubt cause waves, but only for a moment. None of these Gnostic "gospels" ever hold up under scrutiny, and once the novelty of this latest discovery has passed, people will forget about it. For a more pointed critique, check out Dr. James White's posts here and here. Lecrae on religion, race, and holy hip-hop. Check out Solid Joys, the new iPad/iPhone devotional app from Desiring God. A Wesleyan appreciation of Calvinism. Jerry Walls presents part 4 in his series of kind-of-theological-but-mostly-philosophical discussions on Calvinism. I know. You atheists don't proselytize. You don't organize meetings, hold seminars, form support groups, or write books. And you certainly don't hold any beliefs based on faith. No, atheism is not like a religion in any way. Bill Nye would be proud. Jim Wallis of Sojourners has written an article entitled "Caring for the Poor is Government's Biblical Role." His argument isn't so much biblical as it is philosophical. It can pretty much be summed up like this: "Caring for the poor is a good thing, and governments are supposed to promote good, so therefore government should care for the poor." The intention behind wanting government to step in and care for the poor may be noble indeed, but those who call for such action seldom look beyond mere intentions. There are deeper implications to consider. People try to argue that government isn't really force. You believe that? 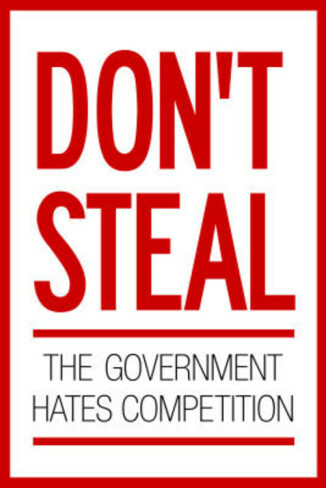 Try not paying your taxes. (This is only a thought experiment -- suggesting on CNN.com that someone not pay his or her taxes is probably a federal offense, and I'm a nut, but I'm not crazy.) When they come to get you for not paying your taxes, try not going to court. Guns will be drawn. Government is force -- literally, not figuratively. When seen from that perspective, all the talk about government doing more to help the poor takes on an entirely different meaning. If "all" means "all" all the time without exception, and God wants "all" men to be saved, but not "all" men are, then we can only conclude that God doesn't get what he wants. Right? Roger Olson writes, "I cannot accept, even with chagrin, Calvinism that says God foreordains and renders certain specific sins. 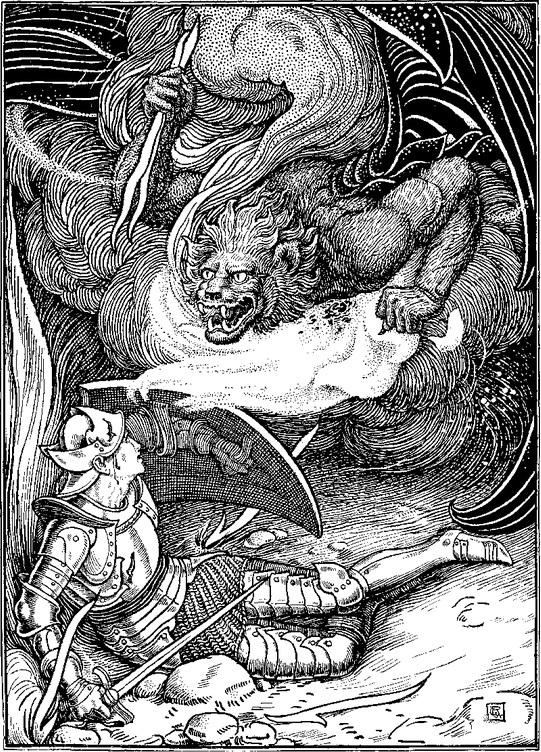 That inexorably, ineluctably, inescapably makes God the author of sin and evil. That sullies God's character OR makes sin not really sin. You have to choose. There's no way around it." Dr. Olson, does that include the greatest sin of all, the murder of God's Son? I might be going out on a limb here, but scripture seems to imply that the crucifixion was foreordained. Relax, folks. 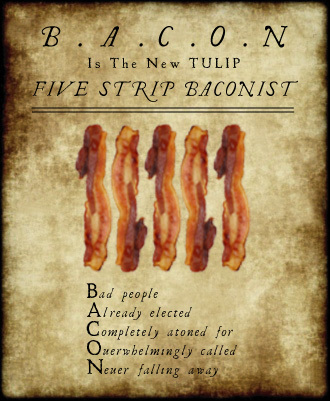 The SBC's advisory committee on Calvinism meets this week. 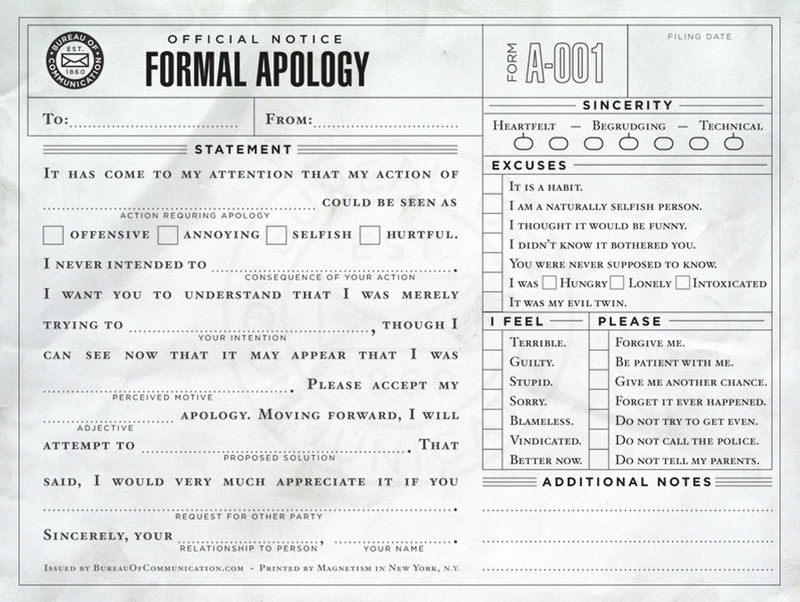 I'm sure the whole issue will be resolved in short order once and for all. Where did New Calvinism come from? Two years ago, a group of Baptist leaders published a substantial critique of Calvinism entitled Whosoever Will. This summer, Calvinists responded with Whomever He Wills. Romans 4:6-8 is apparently "a knock-out blow to Calvinism." I'm not sure I can follow the reasoning here, but maybe you can. Stephen Richardson, chair of the Biblical Studies Department and associate professor at Pacific Christian College of Ministry and Biblical Studies, believes that God's relationship with us "is a partnership in which God honors our humanity enough to value our free embrace of his Son and the resulting wholesome fellowship." This freedom to choose has some challenging implications. He says, "I must wrestle with the conclusion that God has taken risks in creating a being in his image and does not always get what he desires." So, God can't always get what he wants. Is that taken from scripture or a Rolling Stones song? 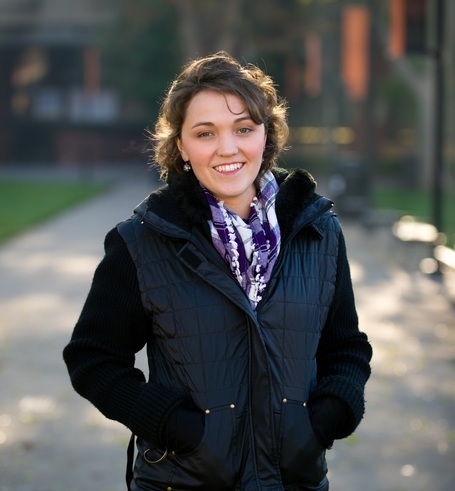 Kerrigan Skelly has posted many videos on YouTube in an attempt to refute Calvinism. His latest is a lengthy, 32-minute video from a 2010 Daytona Beach spring break outreach during which he encountered "one of the most consistent Calvinists I have ever met." He posted it as a warning of Calvinism taken to its logical extreme. During the course of this interaction, the foul-mouthed "Calvinist" in question does seem to know a little bit about Reformed theology. He even throws out the names of John Piper and Paul Washer. But this man most definitely seems to fit the bill of what we would call a "cage stage Calvinist." Naturally, Mr. Skelly assumes this man exemplifies Calvinism: "He's the one who claimed to be a Calvinist. It's obvious he is, but he's still living in a wicked, sinful life. 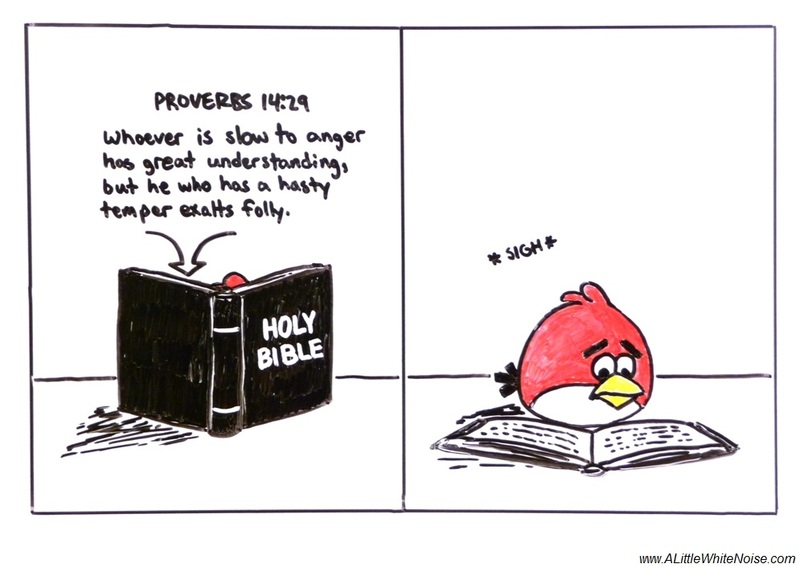 And that's consistent Calvinism to me." Case closed, I guess. Well, you be the judge. The alleged "Calvinist" is certainly in the wrong, but there was another troubling thing that jumped out at me. At the 23:10 mark we hear our drunk "Calvinist" friend say, "You are a sinner. Admit it." What is the only biblical response to that question for a Christian? "Yes, I am. A sinner saved by grace." However, the person with the camera says, "I'm not a sinner, I'm a saint. I stopped sinning." I just don't see how that squares with 1 John 1:8: "If we say we have no sin, we deceive ourselves, and the truth is not in us." While Mr. Skelly seems to think this video shows us consistent Calvinism, perhaps what we're actually witnessing is consistent synergism. Rather than presenting the truth in love, these street preachers seem to take a "Nyah-nyah-nyah-nyah-nyah! You're going to Hell and I'm not!" approach. I could be wrong. Maybe my own bias is clouding my judgment. But if anyone thinks he has a reason to boast, isn't it the one who believes he had a part in his own salvation? 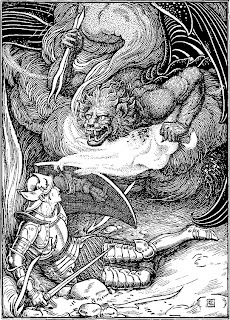 Is the God of Calvinism a moral monster? According to Dr. Tom Nettles, "Calvinism should still occupy the place of universal adherence in Baptist life." Dr. Rick Patrick takes issue with that. It's nice to know some Christians have fewer problems "with the role of the pope or Mary in the Roman Catholic Church" than they do with Calvinism. Could someone who believes this false gospel of Calvinism be truly saved? 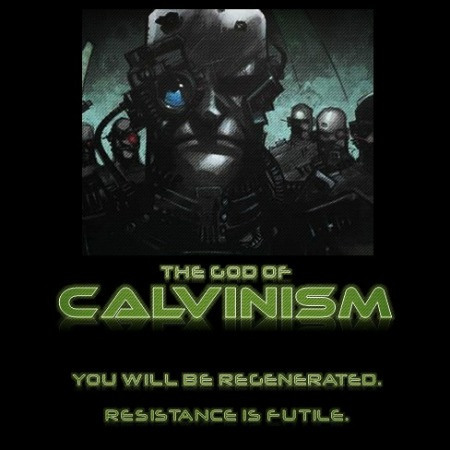 Fortunately, many Calvinists (you among them) were saved before becoming Calvinists. They now malign God by saying that He is pleased to damn multitudes though He could save all—and that He predestines multitudes to the Lake of Fire before they are even born. But having believed the gospel before becoming Calvinists, they "shall not come into condemnation, but [have] passed from death unto life" (Jn:5:24). Those who only know the false gospel of Calvinism are not saved, while those who are saved and ought to know better but teach these heresies will be judged for doing so. It seems the problem some people have with The Gospel Project is that it doesn't teach that there is a responsibility on God's part to love us. John Pierce is baffled by the debate over Calvinism in the SBC. He finds it odd that Southern Baptists are willing to accept diversity on essential issues like salvation, but not on issues like women in the pastoral ministry. A "Calvinist" pastor has an affair with a 16-year-old girl. That disproves the doctrine of perseverance of the saints, so therefore Calvinism is wrong. Now that is what I call unshakable logic. Robert Arakaki, a Calvinist-turned-Orthodox, plucks the TULIP. As he explains, "(1) Calvinism relies on a faulty reading of Scripture, (2) it deviates from the historic Christian Faith as defined by the Ecumenical Councils and the Church Fathers, (3) its understanding of God's sovereignty leads to the denial of the possibility of love, and (4) it leads to a defective Christology and a distorted understanding of the Trinity." What are some grave weaknesses of Calvinism? Well, for starters, it "eliminates the concept of moral responsibility," it's "intrinsically anti-missional," and it's "the fastest road to universalism in Christianity." Worried about Calvinism causing more division in the SBC? Don't be. There's now a top-notch advisory team devoted to coming up with a strategic plan to bring everyone together. We've all heard that tired, old argument: "Jesus never said anything about homosexuality being a sin." The conclusion, then, is that homosexuality is OK. Unfortunately, that kind of logic doesn't hold together when applied to other areas of life. In math, we learned that 2+2=4. We never had to learn that 2+2=5 is wrong. Once we knew the correct answer, we could therefore assume that any answer other than 4 was incorrect. Just because we weren't taught explicitly that 2+2=5 is wrong didn't mean it was acceptable. We would have certainly had it marked wrong on a test, and no amount of arguing would have changed the teacher's mind. 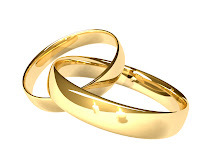 When approached regarding the issue of marriage, Jesus simply recalled the words of Moses in Genesis 2:24: "Have you not read that he who created them from the beginning made them male and female, and said, 'Therefore a man shall leave his father and his mother and hold fast to his wife, and the two shall become one flesh'? So they are no longer two but one flesh. What therefore God has joined together, let not man separate" (Matthew 19:4-6). Jesus taught us what marriage is, so there really wasn't any need to teach us what marriage is not. If that's the case, then we can safely assume that whatever doesn't match up with his description of marriage is wrong. Couldn't attend the Kentucky Baptist Convention's conference "Calvinism: Concerned, Curious, Confused?" Jared Moore has posted all the videos. Denny Burk has the audio. Joe Heschmeyer thinks the Calvinist doctrine of perseverance of the saints conflicts with the view that the Roman Catholic Church is apostate. After all, how can Calvinists believe that none will fall away but at the same time believe that "the visible Church that Jesus Christ founded" has slipped into idolatry? Isn't Mr. Heschmeyer aware that the church is comprised of both the visible and invisible? Mark A. Rathel presents the seventh in a series of 12 articles on how Southern Baptists understand the doctrine of salvation. This one is on the Calvinist view on total depravity. Turns out some professing Calvinists believe "that humans receive a potential imputation of Adamic guilt" (emphasis mine). Is that really an accepted view in Calvinism? 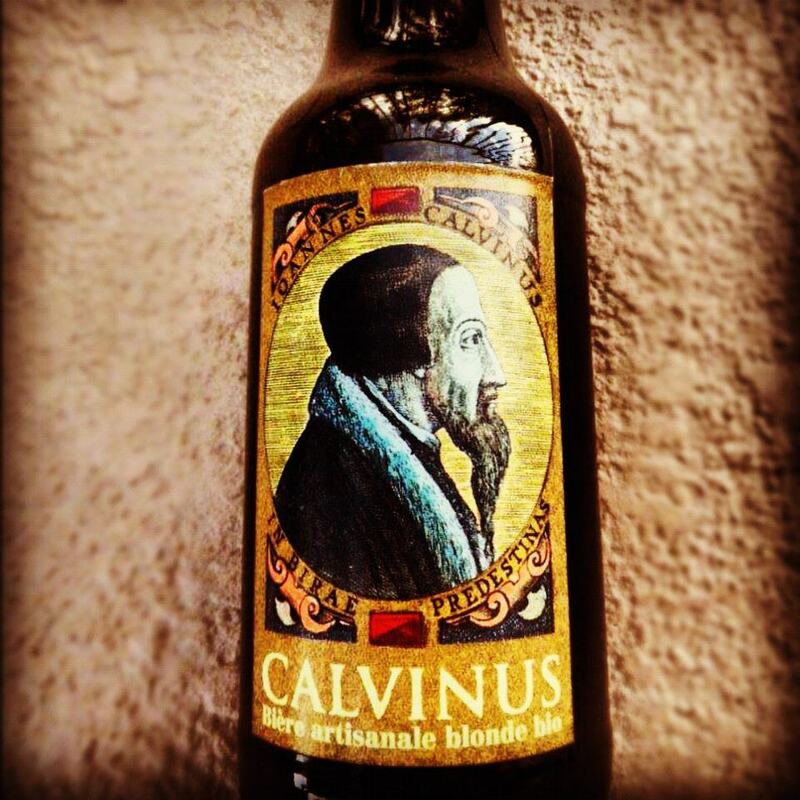 Austin DeArmond is writing a series of posts on the myths and caricatures of Calvinism. At last: a Bible you can read without being led astray by teaching of young-earth creationism. The New Compromise Version! This Bible combines readability with the best scholarship of modern uniformitarian geology and evolutionary biology. Now you don't have to cross out all the parts of the Bible contradicted by modern science. And there was evening, and there was morning—the first eon. And God said, "Let lights in the vault of the sky appear to separate the day from the night, and let them serve as signs to mark sacred times, and days and years, and let lights appear in the vault of the sky to give light on the earth." And it was so. God caused the two great lights to appear as the cloud cover slowly dissipated—the greater light to govern the day and the lesser light to govern the night. He had also made the stars back in the First Eon long before the Earth. God allowed them to appear in the vault of the sky to give light on the earth, to govern the day and the night, and to separate light from darkness. And God saw that it was good. And there was evening, and there was morning—the fourth eon. Then after as many years as the number of grains of sand, God said, "Let us make man in our image." So God took one of the animals that had arisen over these ages, which looked like a man but was not, and God breathed His spirit into this creature so that it was changed into a man. In like manner God took a female hominid and made a companion for Adam. And God said to them, "Be fruitful and multiply and fill the earth." And it was so. And from this first pair, and from so many others like them, came all the people of the earth. Be conformed to this world and be transformed by the renewal of your mind towards secular academic thinking. Imbibe modern philosophy, and make sure you follow the tradition of men according to the rudiments of the world, and accordingly judge the teachings of Christ. Ligonier Ministries introduces RefNet (short for Reformation Network), 24-hour internet radio dedicated to the historic Christian faith. Along with teaching and sermons from the likes of R. C. Sproul, Alistair Begg, and John Piper, it also features audiobooks, scripture reading, music, news, and more. It's available as an app for your mobile device, but you can also listen online through the RefNet web site. First, it was the outrage expressed at Chick-fil-A for trying to run a God-honoring business. Now, we're hearing criticism for Olympians who try to honor God with their athletic performance. As a Christian myself (albeit one of those really freaky papist kinds), I've often wondered what it is about Christians like Douglas that unnerves me so. The closest I've been able to figure it is that Douglas and her ilk seem to espouse a faith based on what is commonly referred to as "The God of Parking Spaces." It's the deity that grants wishes to those who ask nicely. Douglas is a girl who has described God as the figure who's "waking me up every morning and keeping me safe in the gym every day." She told People Thursday, "I was on the bus and it was raining and I thought, 'It's going to be a great day.' My mom used to tell me when I was little, 'When it rains, it's God's manifestation, a big day's waiting to happen.' I texted my mom, 'It's raining. You know what that means.'" It means that Russian girl is going down, I guess. Her reaction isn't all that surprising. Tune in to any football game and you're sure to see a player drop to one knee or point to the sky after a touchdown. You don't usually see that kind of behavior after a fumble or an interception. But perhaps Ms. Williams is being unfair. 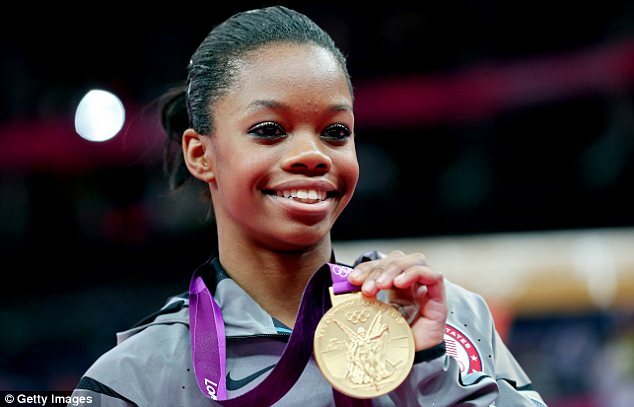 I happen to think Gabby Douglas is sincere. By giving the glory to God, she wants to turn the attention away form herself and onto the One who gave her athletic talent in the first place. I also think that had Douglas not won a medal at all, she would still have given God the glory. The only difference is that, since the media is easily distracted by shiny objects, she would have been doing it off-camera, and Ms. Williams would have had to come up with another topic for her column. 1 Corinthians 10:31 says, "So, whether you eat or drink, or whatever you do, do all to the glory of God." Williams and her ilk may be uncomfortable with that, but many Christians take it to heart, and that includes Christian athletes as well. Thoughtful people, even many who are not Christians, have become impressed with the shortcomings of our secularized schools. We have provided technical education, which may make the youth of our country better able to make use of the advances of natural science; but natural science, with its command over the physical world, is not all that there is in human life. There are also the moral interests of mankind; and without cultivation of these moral interests a technically trained man is only given more power to do harm. By this purely secular, non-moral and non-religious, training we produce not a real human being but a horrible Frankenstein, and we are beginning to shrink back from the product of our own hands. It is this profound Christian permeation of every human activity, no matter how secular the world may regard it as being, which is brought about by the Christian school and the Christian school alone. I do not want to be guilty of exaggerations at this point. A Christian boy or girl can learn mathematics, for example, from a teacher who is not a Christian; and truth is truth however learned. But while truth is truth however learned, the bearings of truth, the meaning of truth, the purpose of truth, even in the sphere of mathematics, seem entirely different to the Christian from that which they seem to the non-Christian; and that is why a truly Christian education is possible only when Christian conviction underlies not a part, but all, of the curriculum of the school. True learning and true piety go hand in hand, and Christianity embraces the whole of life -- those are great central convictions that underlie the Christian school. 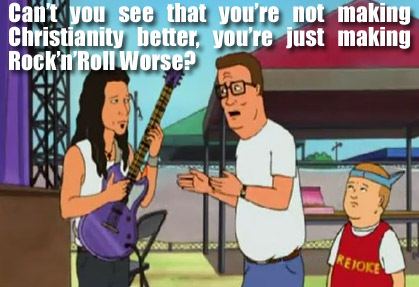 I wonder how Mr. Skelly would answer my burning question for Arminians. Dave Miller of SBC Voices would like to try a new approach in the ongoing debate between Calvinists and "traditionalists." Pastor Ed Young (no, he isn't Ed Young Jr., as so many refer to him) set the blogosphere abuzz with his vicious, arrogant, uninformed rant against Reformed theology. James White responds to Pastor Young as only James White can. What Arminian Roger Olson admires about most Calvinist churches is that they "teach theology/doctrine and how to integrate that into everyday spirituality and ordinary life." An interview with "traditional" Southern Baptist Eric Hankins. 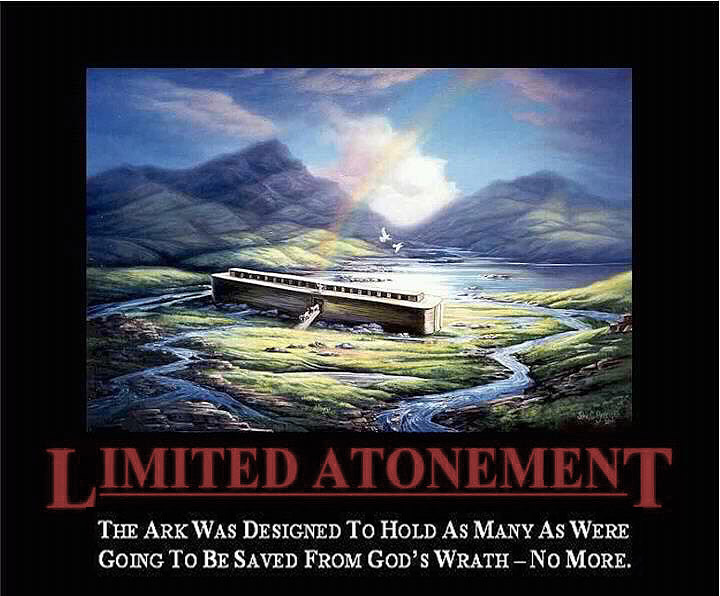 Dan Phillips discusses Roger Olson's article for the Assemblies of God on limited atonement (part 1, part 2). 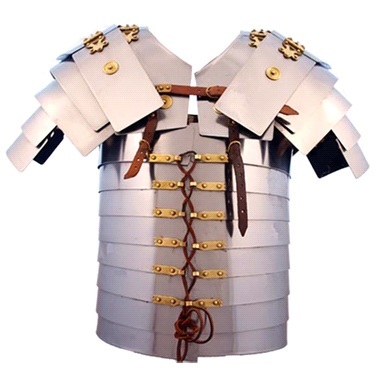 Have you ever thought about what exactly Paul had in mind when he called on believers to "put on the whole armor of God" (Ephesians 6:10-20)? Lyndon Unger gives us a detailed description. Seriously. Who can resist BACON? This summer, forget Bible camp. Why not send your kids to Signs and Wonders Camp? Or you may want to take a more radical approach and try actually equipping them with the gospel. ... The deity, whom the ants know as "Marcus," has long been feared for his volatile and arbitrary behavior. Though he occasionally grants the insects small gifts of sugar water, sources said he routinely abandons the ant farm for days at a time, which sows chaos throughout the colony as hunger-driven hysteria rules its tunnels. Marcus has also been known to smite individual ants by concentrating the sun's rays into deadly beams with his mysterious lens of fire. From the ants' point of view, it might be difficult to see the difference between Marcus and the Orkin Man. Here is a preview of Dispatches from the Front, a new DVD series which offers an up-close look at what missionaries and pastors are doing in regions that have been traditionally hostile to the gospel of Christ. Dispatches from the Front is available from Westminster Books. 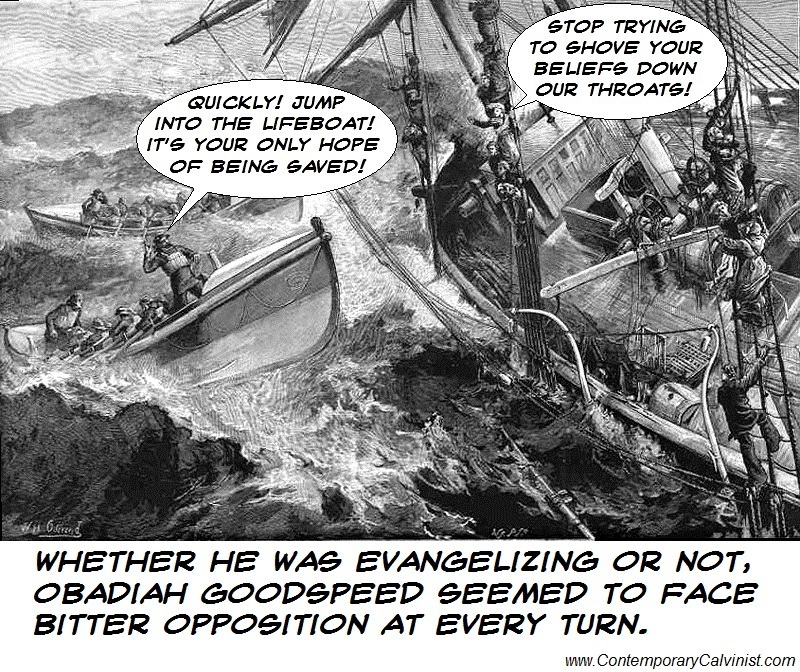 A Muslim has a few questions for Calvinists. 2nd Corinthians in 42 tweets. The recent statement from SBC leaders regarding Calvinism even has Arminian Roger Olson weighing in. While a recent Barna Group survey indicates there is no resurgence in Calvinism, some pastors believe otherwise. 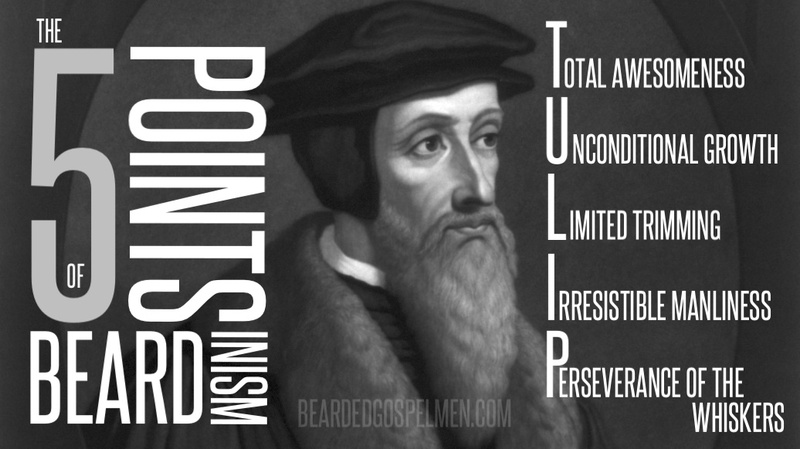 What is Calvinism? Drawing from the Canons of Dort, Mike Bergman paints a picture of classical Calvinistic soteriology. John Piper's letter to a 13-year-old on how to delve deeper into the Bible. It can be linked with your favorite Bible app. Clicking on a particular reading will automatically take you to that passage. Your progress can be synced with multiple devices. You can archive your own progress, allowing others to track their own plan on one device. It lets you switch from one reading plan to another without having to start over. I just downloaded and used it this morning. It's simple, and it works. Rev. Tom Bower laments the rise of a "new fundamentalism," including Calvinism, which he thinks is causing the rapid fading of Christianity in America. Personally, I think it's those like Rev. Bower who seek to "live out a healthy balance between the personal gospel and the social gospel." Last I checked, there was only one gospel. But, then again, I'm one of those "new fundamentalists." When the Bible speaks of things happening in eternity past, such as God choosing us in Christ before the foundation of the world (Ephesians 1:4), we tend to read passages like that too literally. This, according to Jerry Shugart, is the root error of Calvinism. Once we abandon the clear language of scripture, we are free to interpret in a way that fits our theological presuppositions. "Therefore," Shugart writes, "it could be said that God chose us for salvation before the foundation of the world and it could also be said that God did not choose us for salvation until we believed." I must admit, that's a new one to me. The SBC has A group of current and former Southern Baptist leaders have released an official statement regarding the issue of Calvinism, entitled "A Statement of the Traditional Southern Baptist Understanding of God's Plan of Salvation." David Hankins weighs in on what the SBC they had to say.